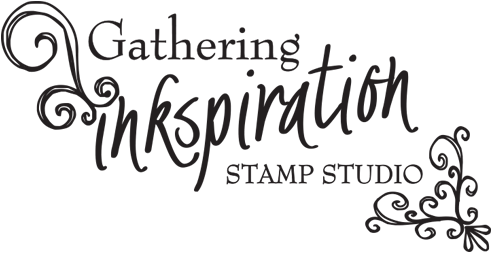 Gathering Inkspiration: Receive 10 FREE Stampin' Up Ink Pads!! 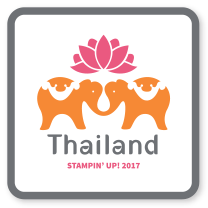 Stampin' Up is offering two great ways to earn 10 FREE INK PADS!!! 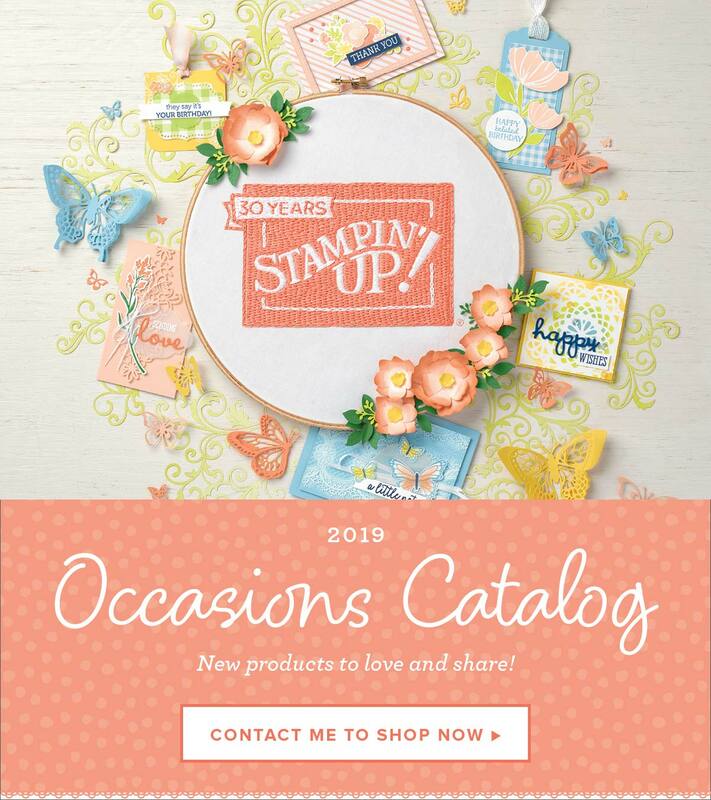 First of all, if you purchase the $99 Stampin' Up starter kit, you get to select up to $125 in merchandise (anything you want from the Annual and Holiday Catalogs!!) and pay just $99 + tax (the shipping fees are waived on the starter kit, so you're automatically saving $12.50 right there!). Then you also get to select a collection of FREE INK PADS (choose from the Brights, Subtles or Regals Collections). Wow!!! You essentially receive about $200 in product and pay only $100!! That is such a great deal!! 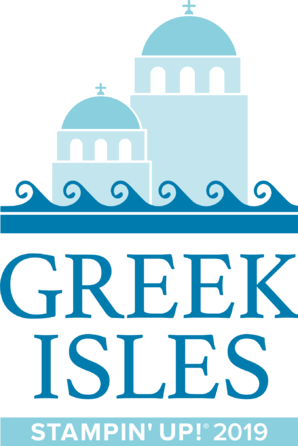 And... you receive 20% off all future orders (and 30% off your very first order if it's within 45 days and $150 or more). But remember.... there is no risk or future obligation to purchase after you've received your starter kit - that choice is yours!! The second way you can earn 10 FREE INK PADS is to host a private party/class. 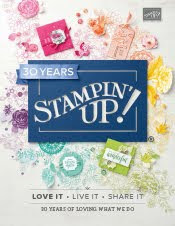 Hostesses who hold a minimum $450 party during the promotion period will receive a FREE collection of Classic Stampin Pads--they can choose from Brights, Subtles, or Regals--a $49.95 value! Plus, the free ink is in addition to the regular hostess benefits--INK-redible! Please let me know if you are interested in getting your 10 FREE INK PADS today!!! 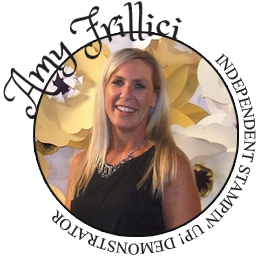 Just call me at (989) 330-0259, email me at amy.frillici@yahoo.com or go directly to my Stampin' Up website and sign up online today at: amysuzanne.stampinup.net. I'd love for you to join my fun group of stamping gals today! !